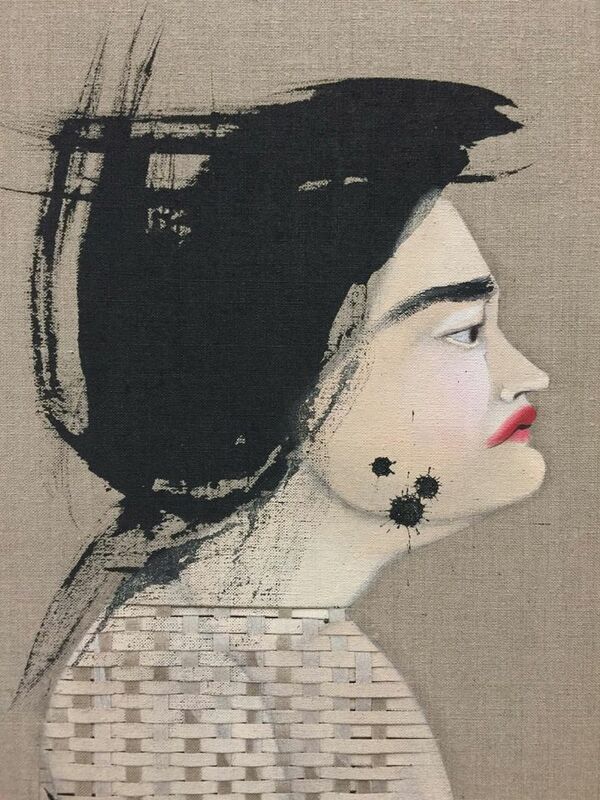 Growing Abu Dhabi’s local and international arts audience has been a key objective of the fair and the increase in participating galleries—48, up from 35 last year—suggests some success, as does the addition of notable international galleries such as Sprüth Magers. Leila Heller, whose gallery has taken part in Abu Dhabi Art since its inception, has booked a larger stand this year and is bringing more artists, including Shirin Neshat and Lalla Essaydi. Meagan Kelly Horsman, the business development director of the Dubai-based Meem Art Gallery, says she is expecting “a more diverse mix of fairgoers this year with more of an international focus”. Meem will exhibit just one work, the monumental 16m-long Mission of Destruction (2004-07) by Dia Azzawi, depicting the 2003 invasion of Iraq. New additions to the fair format include the curated sections Beyond Territory, organised by Omar Kholeif, a senior curator at the Museum of Contemporary Art Chicago, and Solo Projects, where galleries present stands dedicated to one artist. Also hoping to capitalise on the buzz around Louvre Abu Dhabi’s opening, Sotheby’s is holding a sale in Dubai on 13 November, following the opening of the firm’s gallery in the city in March. Although billed as inaugural, the firm in fact held a sale in Dubai in 1985. Edward Gibbs, Sotheby’s chairman and head of department, Middle East and India, says its “commitment is based on an increase of 76% in the number of participants from the Middle East in our global sales, particularly from the United Arab Emirates [UAE], where participation grew by 39% from 2015 to 2016”. Meanwhile, Christie’s has moved its autumn sale of Modern Middle Eastern art to London, suggesting a slight retreat from the country, although the auction house says it is part of a strategy to internationalise the market for art from the region. 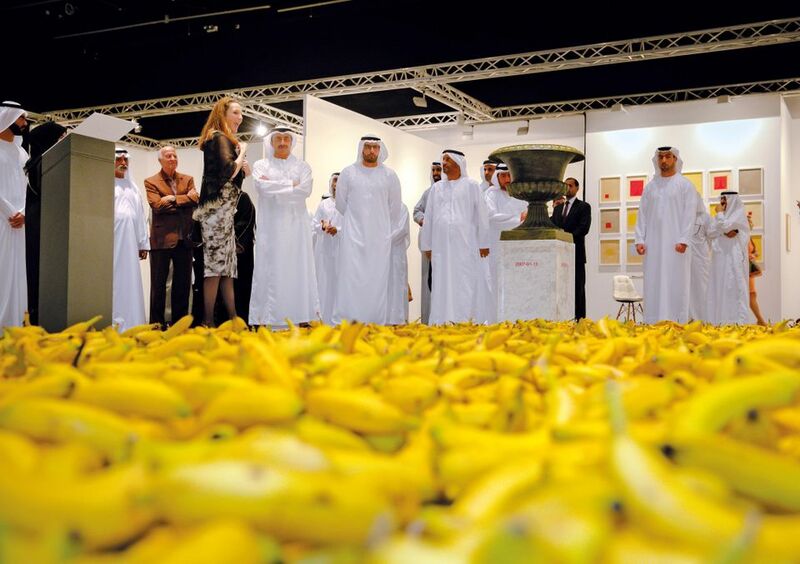 It remains to be seen whether the UAE’s art market will suffer from the continued downturn in its predominantly oil-focused economy or whether the “Louvre effect” will buck the trend, but local galleries are optimistic. “Louvre Abu Dhabi will inspire the burgeoning art scene and will help solidify [the country] in becoming an art hub,” Heller says.